Why protect? Protection Film: $99 (most vehicles). Lens Replacements: $200 to over $3000. Protect your investment with our affordable 3M headlight protection film. 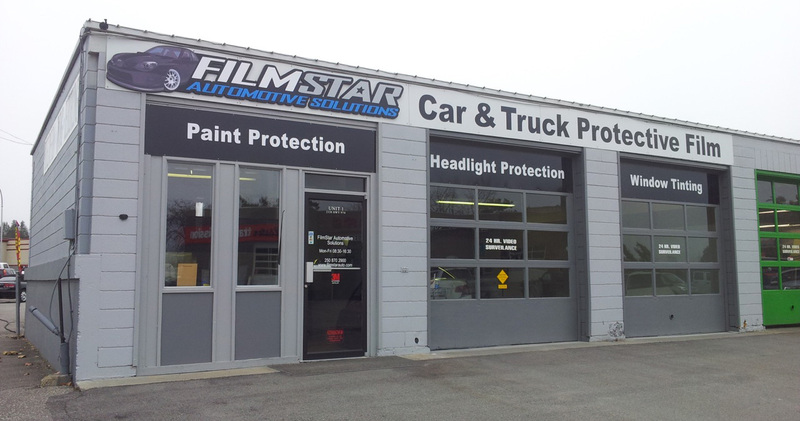 FilmStar Automotive Solutions, is a shining example of automotive solution excellence, operating out of Kelowna, B.C. Why get a nice car if you're going to cover it up with an ugly black car bra? FilmStar offers a clear alternative—literally—with their clear protective film. 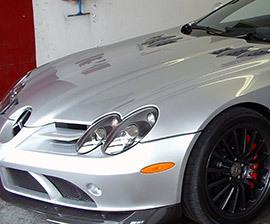 Services include Automotive Film for hood, bumper, mirrors, and more, plus Headlight Protective Film and Window Tinting. 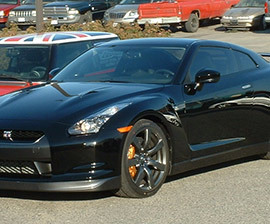 FilmStar is trusted by many Kelowna car dealerships to install Protective Film on their customers' cars. 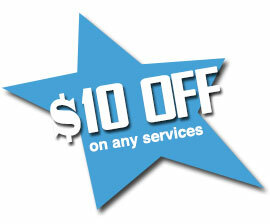 They're proud to offer their services directly to the public, whether it's a Honda Civic or a Lamborghini Gallardo.